Providing long-lasting moisturization and restoration of skin density for the entire face. This serum is not greasy, and it has been formulated with an ultra-penetrating texture that guarantees the availability of hyaluronic acid. 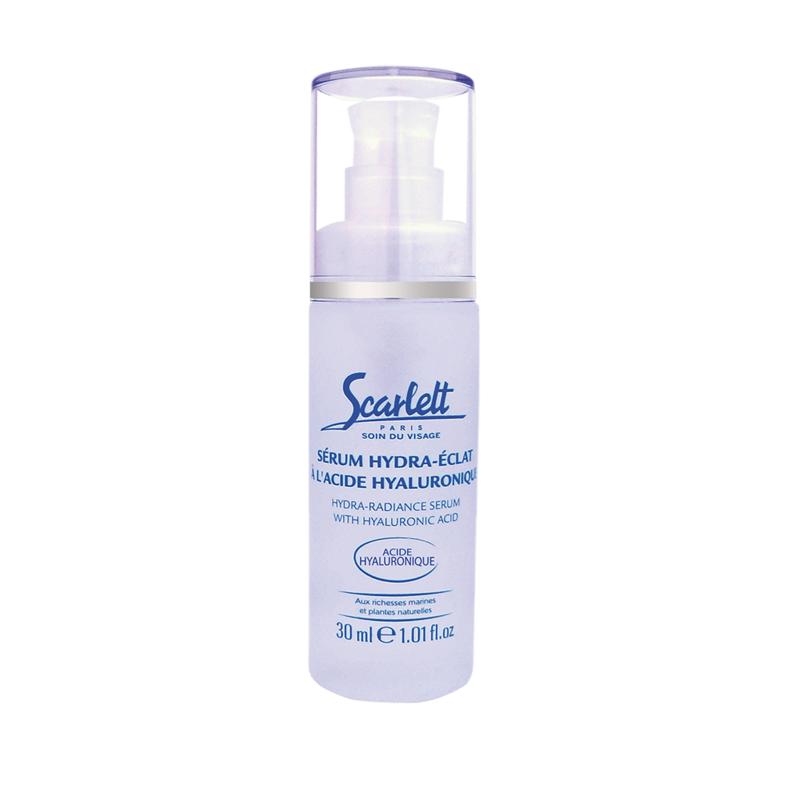 This hyaluronic acid is naturally present in the skin, and it is an essential component of the dermis and the epidermis. A powerful anti-aging molecule, hyaluronic acid has been shown to be effective at concentrations as low as 0.1%. It stimulates the production of collagen fibers that maintain the firmness and elasticity of the skin. It is also indispensable for cell repair and renewal, particularly by facilitating the the transport and distribution of vital compounds, such as vitamins and trace elements. With age, hyaluronic acid levels begin to diminish, and the skin dries out and wrinkles. This serum contains an exceptionally-high concentration of hyaluronic acid, ensuring optimal moisturization by holding water like a sponge at the heart of skin cells. It fights efficiently against aging by restoring skin density and stimulating vital functions.Apply to the entire face by stroking and pressing to ensure penetration. Apply to the entire face by stroking and pressing to ensure penetration.